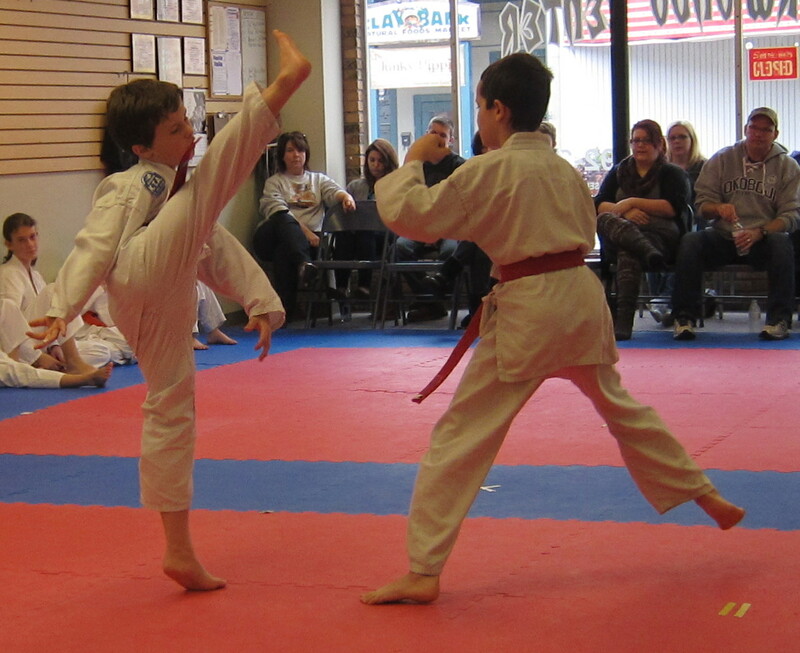 Olney Taekwondo Center (OTC), 233 E Main St in Olney, hosted its bimonthly rank testing at the school Oct. 14. At the event, Reid Snyder of Olney received the provisional black belt rank of 1st degree-recommended black belt. After a minimum of six months, he will test for the permanent rank of 1st degree-decided black belt. 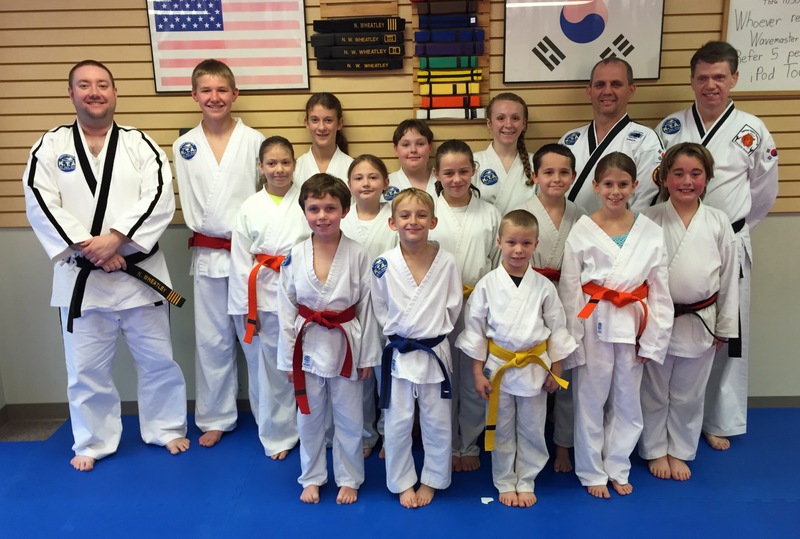 Colored belts receiving promotions as a result of this testing were: Lexi Shepherd and Tyler Hinkle to brown belt; Isaac Zwilling to advanced blue belt; Xander Holtz to purple belt; Evan Irvin to green belt; Alex Bigard, LaRae Bigard and Quinn Patterson to advanced yellow belt. Anna Bruns, Leah Bruns, Sarah Bruns and Adrianne Leighty to yellow belt. 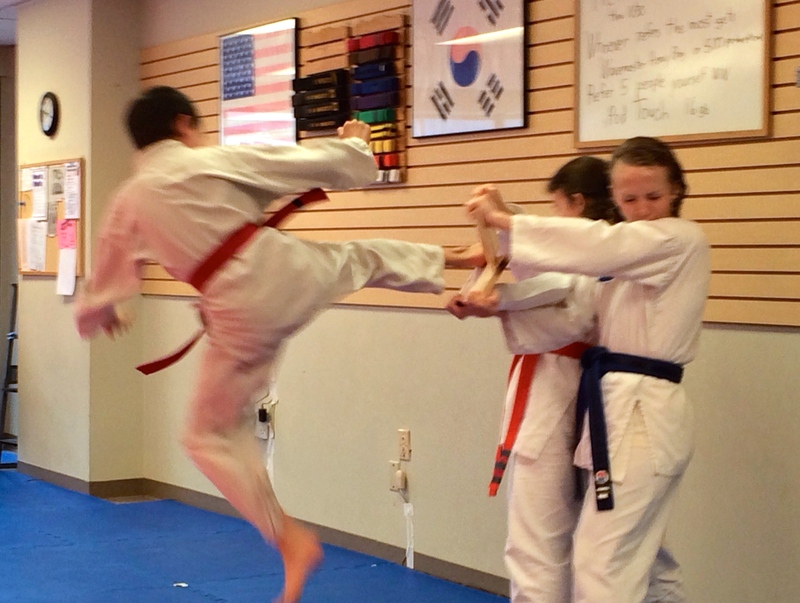 Also, red belt Connor Summers successfully completed a required midterm testing. More pictures are available on Facebook. 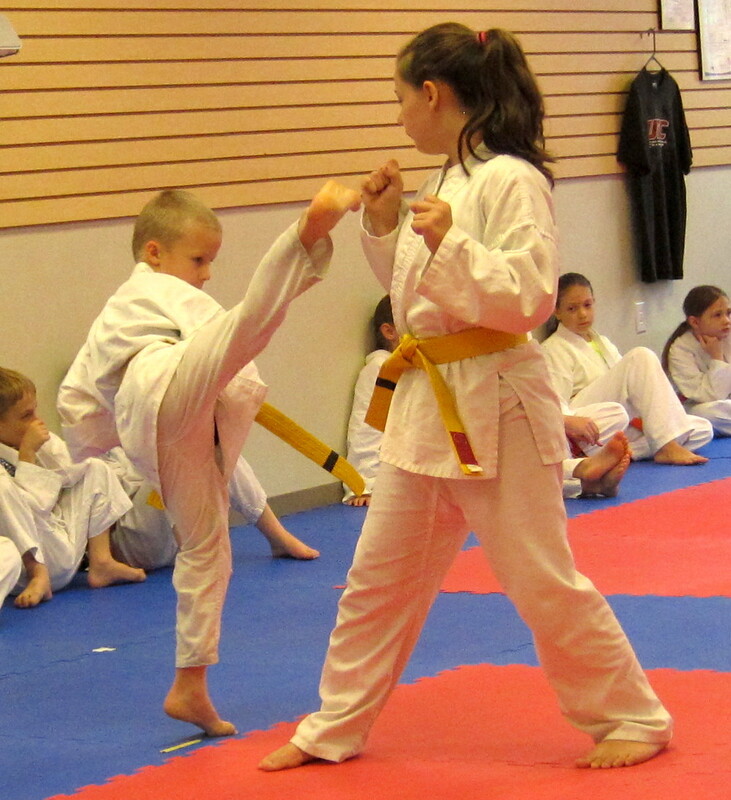 Olney Taekwondo Center (OTC), 233 E Main St in Olney, hosted its bimonthly rank testing at the school June 14. 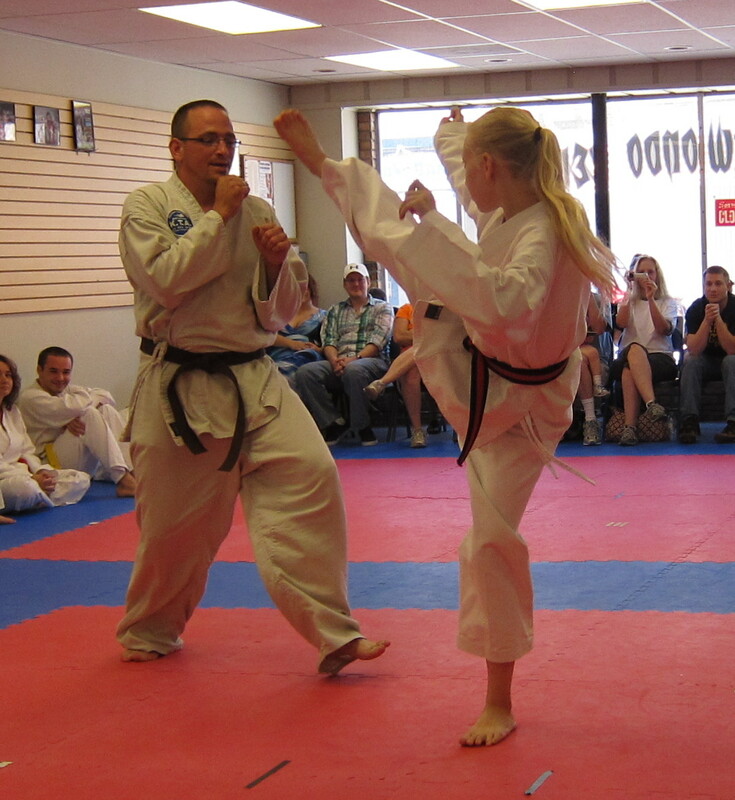 At the event, Nicole Klein of Sumner received the permanent black belt rank of 1st degree-decided black belt. She will receive her belt at a special promotions ceremony in the coming months. Also, Kyle Rennier of Noble received the provisional black belt rank of 1st degree-recommended black belt. After a minimum of six months, he will test for the permanent rank of 1st degree-decided black belt. 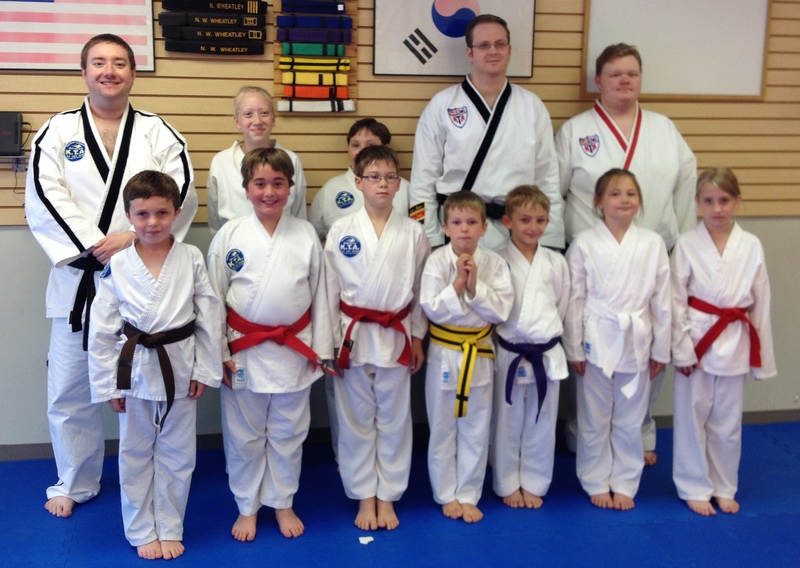 In addition, colored belts receiving promotions as a result of this testing were: Cooper Fehrenbacher to recommended red belt; Shane Elder to decided brown belt; Lexi Shepherd to blue belt; Tyler Hinkle to blue belt; Isaac Zwilling to purple belt; Xander Holtz to green belt; Kloe Elder and Shawn Neikirk to advanced yellow belt; Stephani Carl and Evan Irvin to yellow belt; and Alex Bigard, LaRae Bigard, Adrianne Leighty and Quinn Patterson to orange belt. Also, red belt Ophelia Klein successfully completed a required midterm testing. The judging panel consisted of Ryan Marx, 6th degree black belt from Carmi, and Junior Master Nathan W. Wheatley, 5th degree black belt and OTC chief instructor, and Travis Hargrave, 2nd degree black belt from Keensburg. All testing panels must include at least two certified instructors.